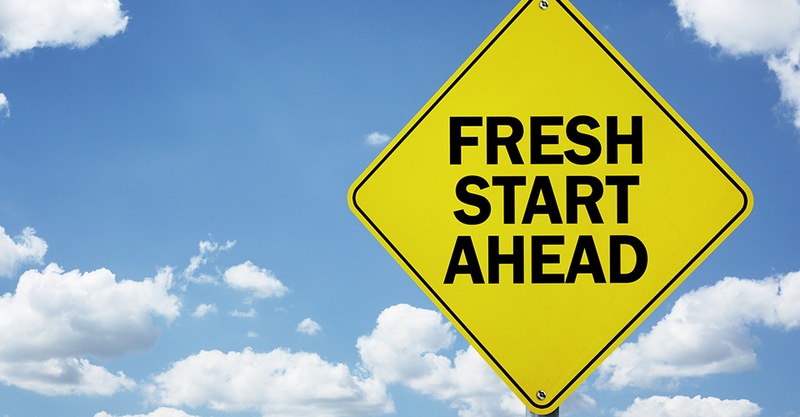 As the classic saying goes new year, new you and what better way to do so with a fresh start in a new job. Whether its a factor of not being happy in your current role or looking for that next challenge we are more than happy to help you find that perfect role to kick off the new year on a positive note. We are a Cork based start-up that has set out to become the No.1 tech recruitment agency in Ireland. We have been working with some of the best growing companies throughout Ireland. The areas we specialise in include: Software Engineering, Infrastructure & Cloud, Data, Fraud, Digital, UX, Security and Senior Appointments. Any help we can provide please don’t hesitate to get in contact. You can contact me personally at sam@rockfortrecruitment.com or on 0212061649.